The first trailer for the upcoming eleventh series of Doctor Who has been released. 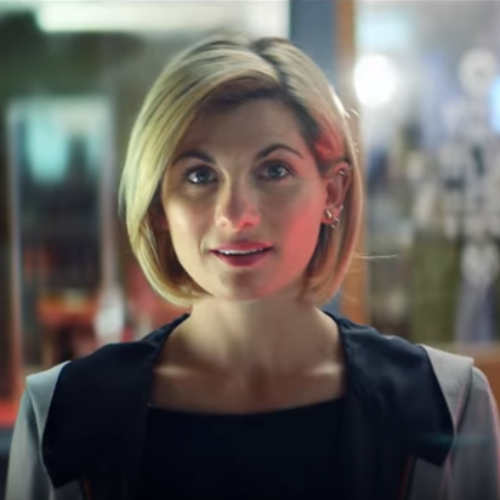 The teaser trailer aired during half-time of BBC One’s coverage of the World Cup final match between France and Croatia. As well as a new glimpse of Thirteenth Doctor Jodie Whittaker, the trailer also features the on-screen debuts of the rest of Series 11’s new TARDIS team, Tosin Cole (Ryan), Mandip Gill (Yasmin) and Bradley Walsh (Graham). Doctor Who will return for its eleventh series this autumn on BBC One.